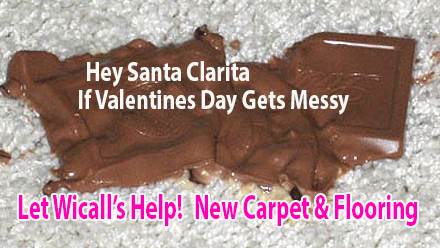 That melted mess on your carpet, may or may not come up? 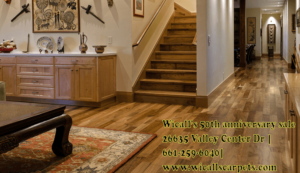 Whether you brave the DIY route or let a professional clean your Carpet or Flooring, or, maybe you are ready for the Good Stuff, New carpet, Hardwood or Laminate… This is a great time to call Lisa at Wicall’s. Let the experts at the SCV locally owned Wicall’s Carpet & Flooring showroom show you how easy it is to get the perfect carpet for your lifestyle and your budget. With our Lifetime Warranty on our broadloom carpet collections from Infinity Nylon Carpet Fiber™, Alexander Smith, American Showcase, Softique™, Legendary Beauty and Premier Stainmaster® there’s no reason to go anywhere else! Ask our experts about products that carry lifetime stain and soil warranties.